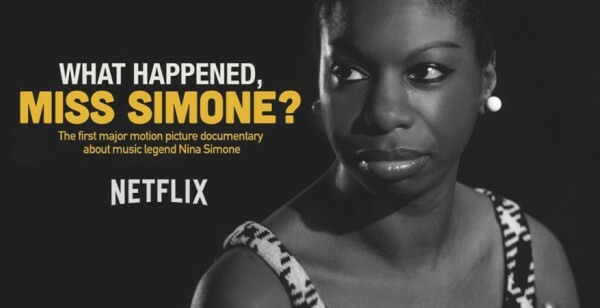 This video captures Nina Simone playing live in London in 1968. Fusing two songs from the hippy musical Hair – ‘Ain’t Got No’ and ‘I Got Life’ – she makes the material wholly her own while infusing it with new meaning and purpose. 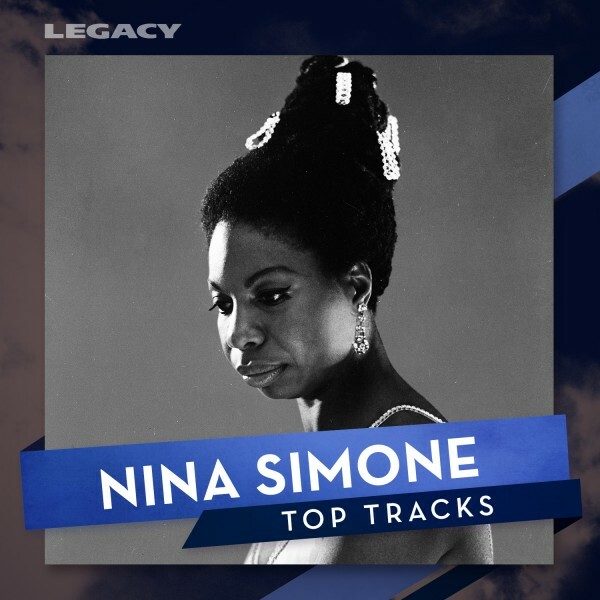 Proof, if proof were needed, of Nina Simone’s singular and colossal talent.